On behalf of admin of JML Law, A Professional Law Corporation posted in Pedestrian Accident on Friday, Jun 02 2017. A pedestrian was recently killed in a deadly car accident in South Los Angeles. Two others were also injured and the streets were closed for some time to deal with this devastating situation. Statistics show that about 700 pedestrians are killed each year in California. Despite efforts by law enforcement authorities to promote safety, the percentage of pedestrian fatalities continues to increase significantly. Pedestrians are very vulnerable to these types of accidents as they are unprotected and constantly exposed to traffic when wandering the streets of Los Angeles. 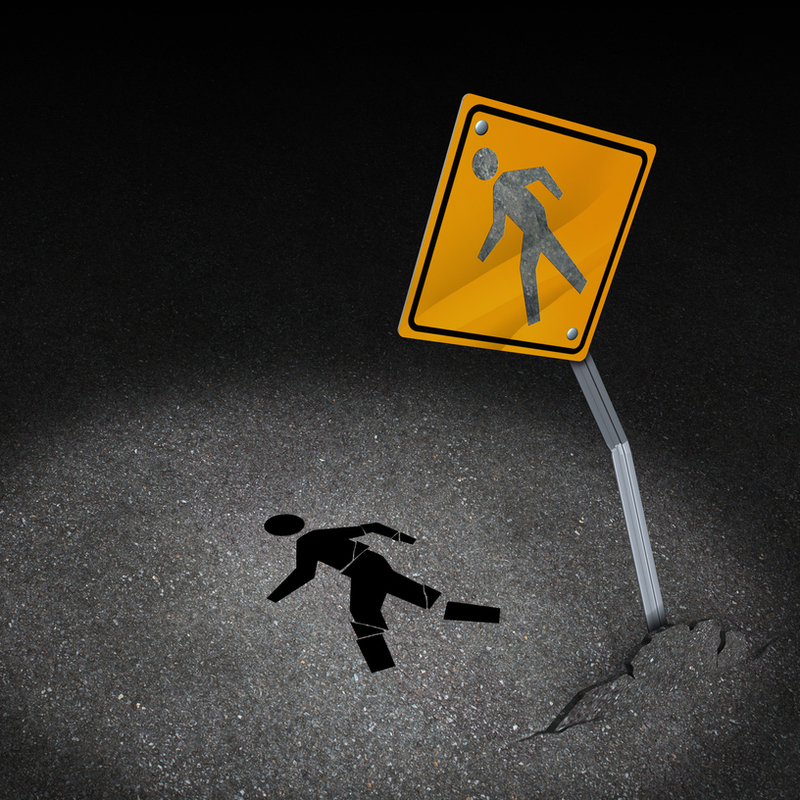 Contact a Los Angeles Pedestrian Accident attorney if you have become the victim of a pedestrian accident. The pedestrian was waiting for a bus in South Los Angeles when two cars collided injuring the victim. Apparently, one of the drivers slammed into the man waiting at the bus stop and he was taken to the hospital where he later died. Two other people, including a woman operating one of the vehicles, were also checked for possible injuries. So far, no names have been released and no further information regarding the accident has been provided. There is no certainty about the original causes of the accident. It’s still under investigation. Over the past years, an average of one out of seven people die in a pedestrian accident and drunk driving accounts for over 50% of alcohol-related crashes in Los Angeles. There is a high percentage of pedestrians with a 0.15 BAC or more. This can slow down brain activity and reduce alertness. Most of these accidents occur at night with most injuries reported on weekends and male pedestrians are the majority in these type of situations. These are alarming statistics that should be dealt with before more victims end up in our hospitals. Pedestrians can suffer the most severe consequences when involved in road accidents. This is why it’s important to walk safely when we cross our roads. Pedestrian are more unprotected and vulnerable to accidents if they don’t make themselves visible to others, especially at night. You are 8 times less likely to get into a pedestrian accident when you wear a reflector and read warning signs. Whatever you do, be safe! We extend our most sincere condolences to the family of the victim. If you have lost a loved one in a car accident or have suffered injuries as a pedestrian accident, reach out to a Los Angeles Pedestrian accident attorney and protect your rights. At JML Law, our Los Angeles Pedestrian accident attorneys are experienced to handle cases like yours. Remember there is a limited window to file your claim. Contact us today and schedule your initial case evaluation.